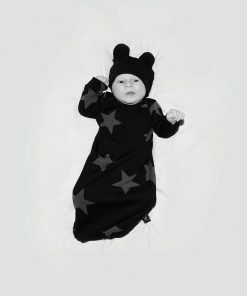 this is where it all begins… dressing your baby in cool clothes has never been easier, now that they are all here at up to 40% off. 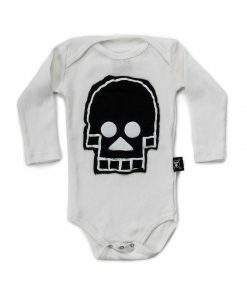 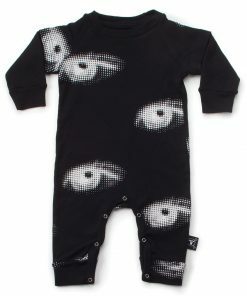 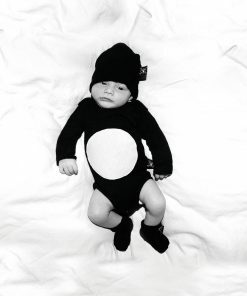 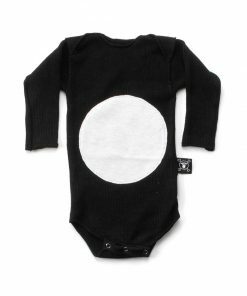 think cool onesies and playsuits with unique prints or basic colors that will differ your baby from all the gooey mooshy designs out there. 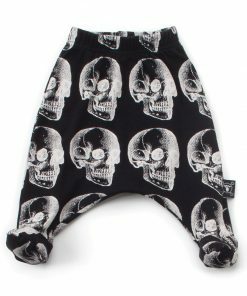 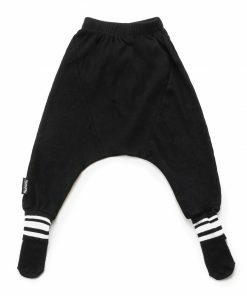 super soft 100% cotton will make your baby move, crawl, sit or sleep with comfort and ease while looking the rocker that he/she are. 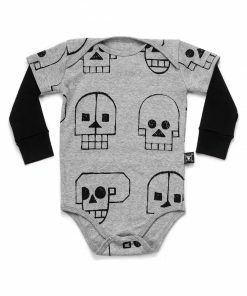 being new to the world is exciting and full of hope, and what better way to start off than with these cool clothes?